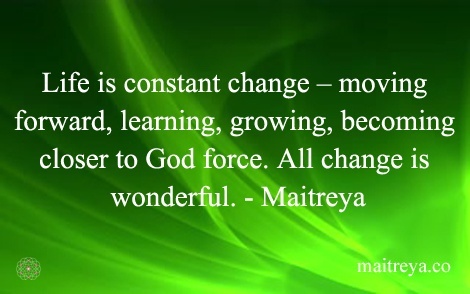 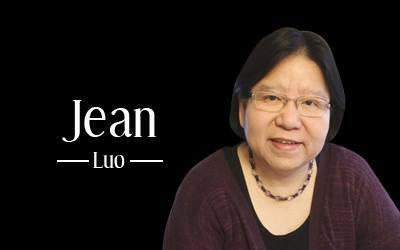 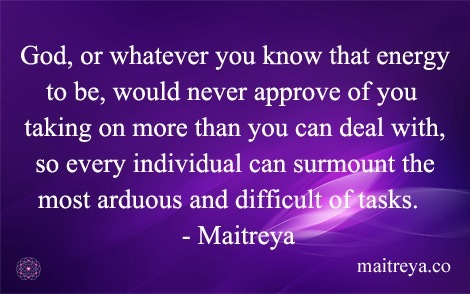 By Maitreya| 2019-02-07T14:34:28+00:00	February 7th, 2019|Maitreya Videos|Comments Off on Why Do Bad Things Happen to Good People? 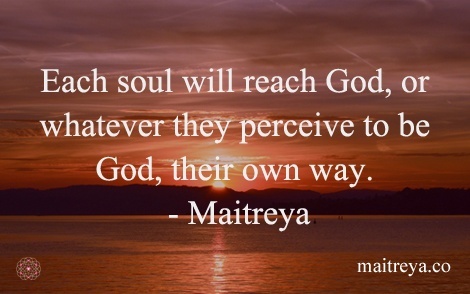 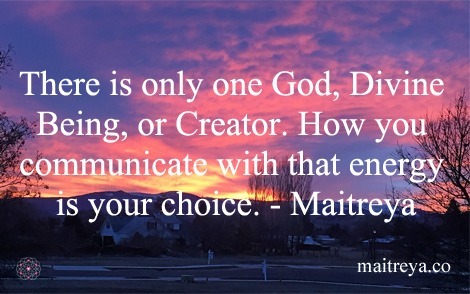 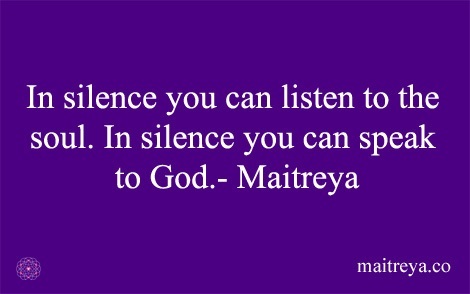 Maitreya discusses the energy known as God, and how God's energy is free from judgment and criticism. 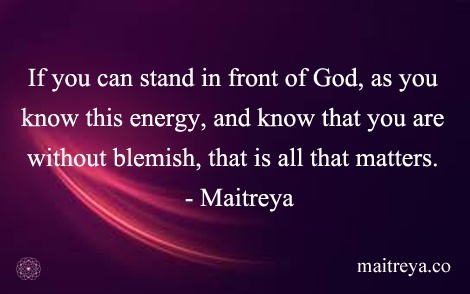 God is energy and that energy only emanates the purest of love. 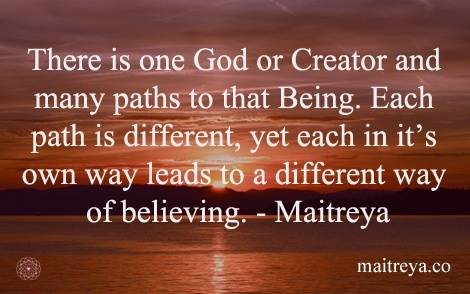 By Maitreya| 2018-08-03T07:56:37+00:00	February 20th, 2018|Maitreya Videos|Comments Off on Who is God?